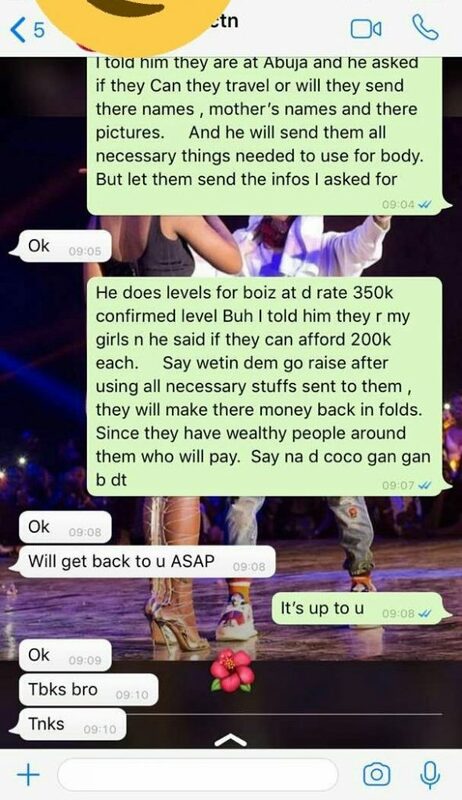 Can’t believe am reading this, Someone just sent screenshots of chat he had with an Abuja big babe to SDZ, and they will shock you, According to the Guy, the lady is in the City for IT, But sis is not satisfied, she needs more money, So she reached out to this guy for help. 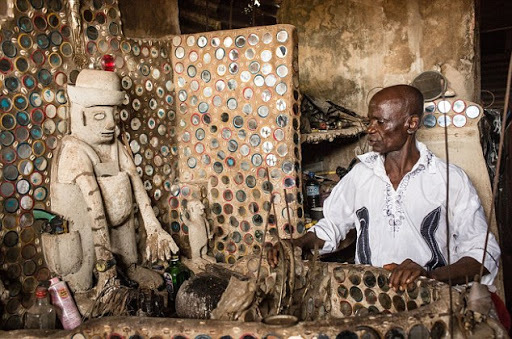 In the chat she was asking him if he knows any imam or celestial church where she can make quick money Asap, And the guy too was giving her update, That he contacted the Juju priest and he said she should bring N200k with her Mother’s Photo, chai, see there chats sent to SDZ below! 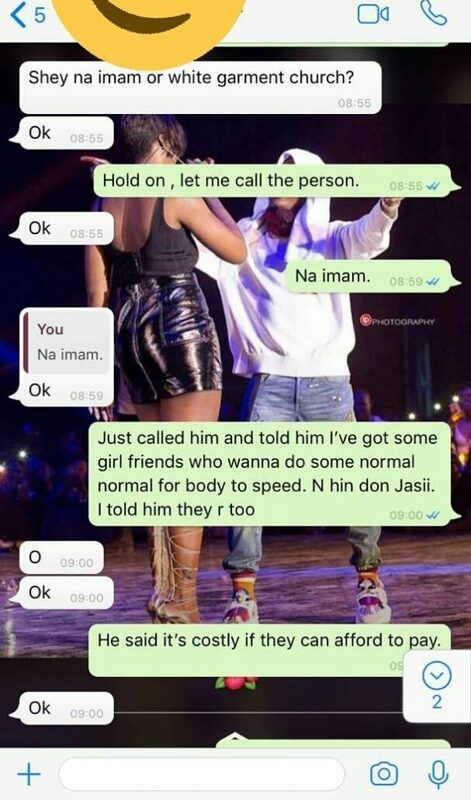 0 Response to "Abuja Big Babe Caught Begging A Friend To Show Her How She Can Make Ritual Money (photos)"